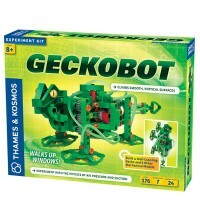 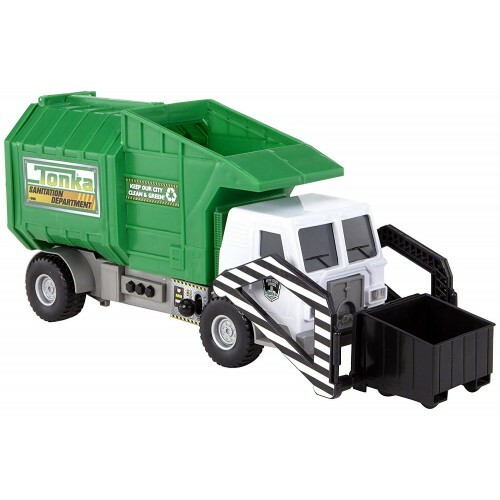 Has all the cool features of the real thing, including a motorized front power arm for up/down motion and Hyper-Lighting! 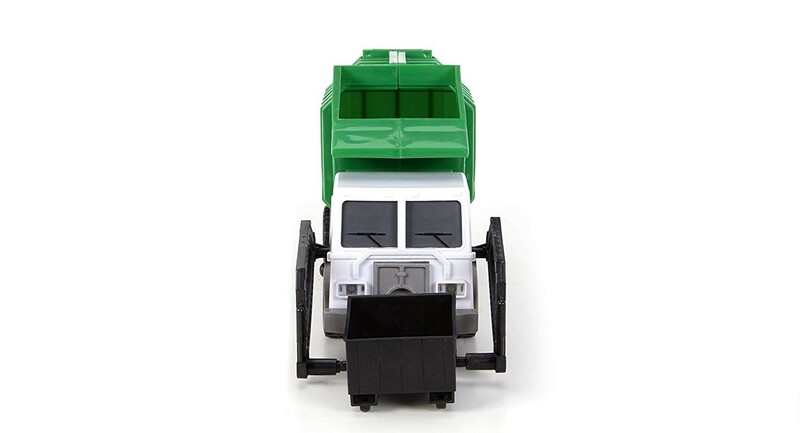 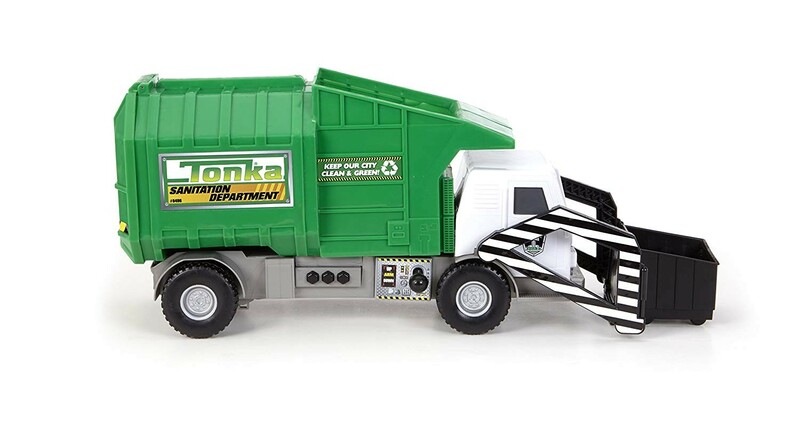 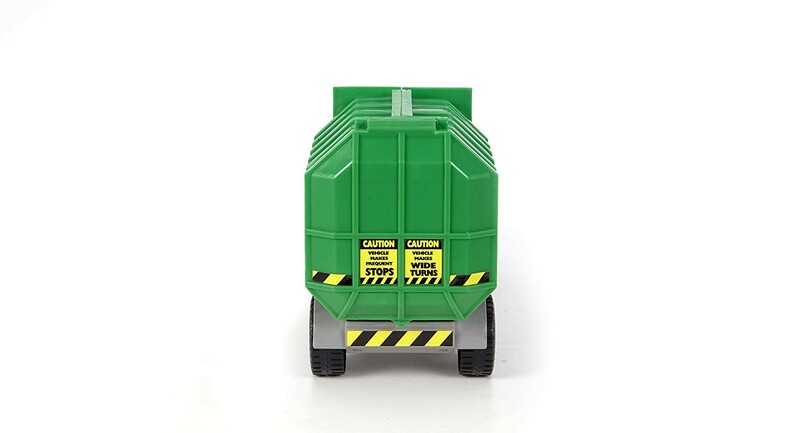 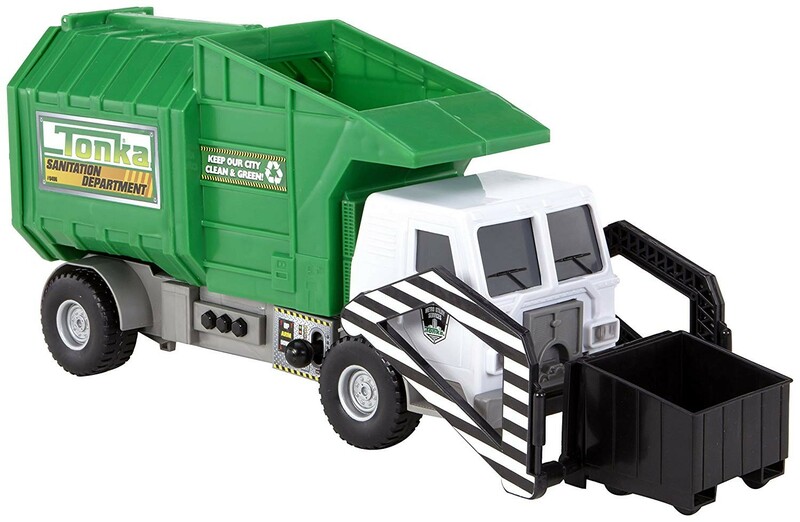 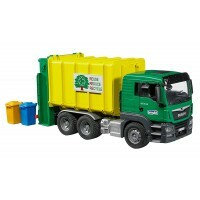 The Tonka Mighty Motorized Front Loading Garbage Truck has all the cool features of the real thing, including a motorized front power arm for up/down motion and Hyper-Lighting! 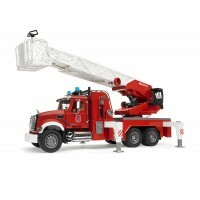 The back door opens for easy access and the levers on the side control the front power arm and sound the horn. 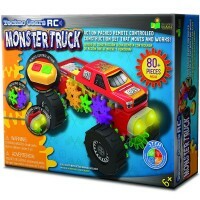 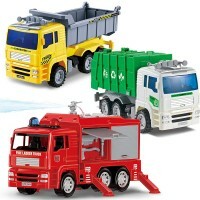 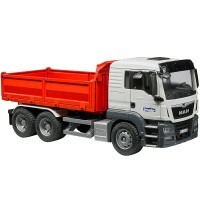 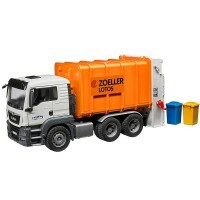 With incredible attention to detail and amazing sounds this truck will provide hours of fun! 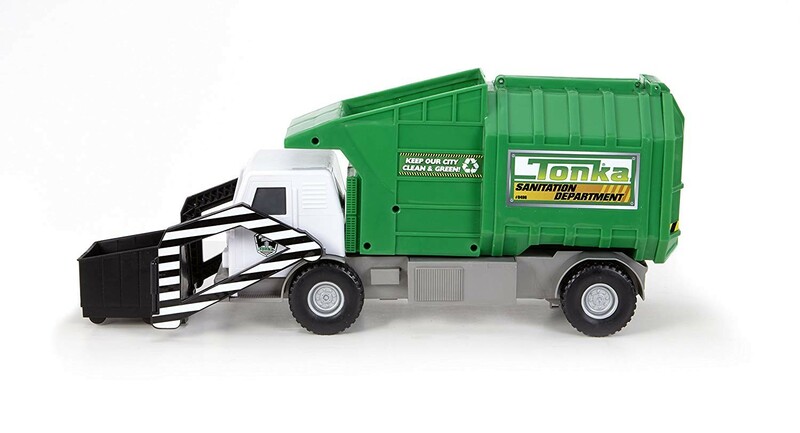 3 AA Batteries Included. 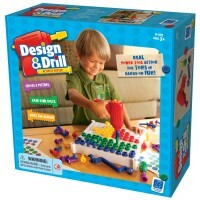 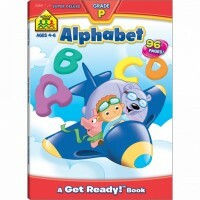 Appropriate for ages 3 years and up. 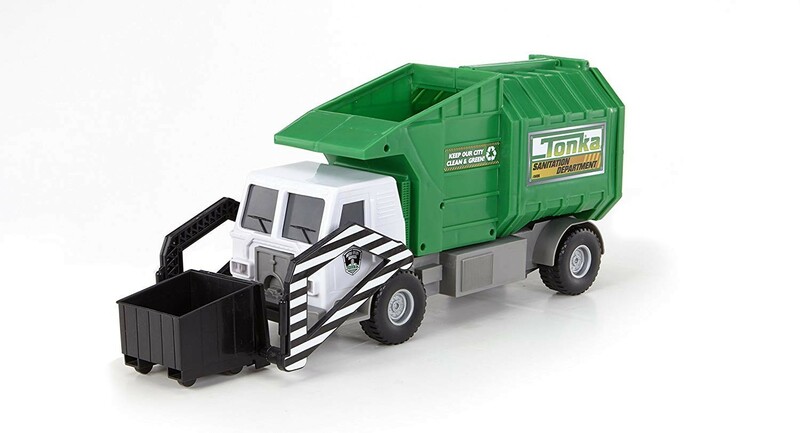 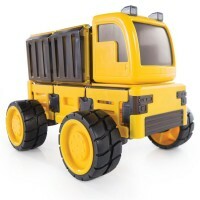 Dimensions of package 0.19" x 0.0775" x 0.1"
Write your own review of Mighty Motorized Garbage FFP Tonka Truck.